Revitalization for Today – Securing the Future! Enhancing our Exhibits with the latest thinking, discoveries and technology. Providing Free Admission to 85,000 students, educators, and chaperones. Delivering Programs to All 24 Maryland School Districts for more than 150,000 students and families. 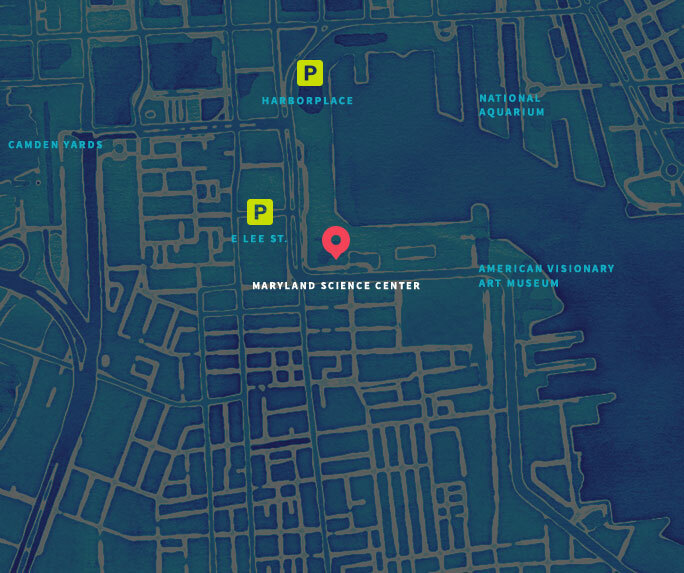 For more information about the Campaign and how you can have an impact, contact Marty Perreault, Senior Director of Development at 410-545-5970 or mperreault@marylandsciencecenter.org.